Using a VPN is imperative for maintaining your privacy and security online - here’s your guide to choosing the best one for you. The fight for net neutrality is heating up as more entities join the lawsuit against the FCC and their recent repeal of net neutrality protections. And, while there's hope for the future, you're probably better off taking your online privacy into your own hands while the government and Silicon Valley powerhouses duke it out in court. VPNs, or virtual private networks, have surged in popularity for that exact reason. 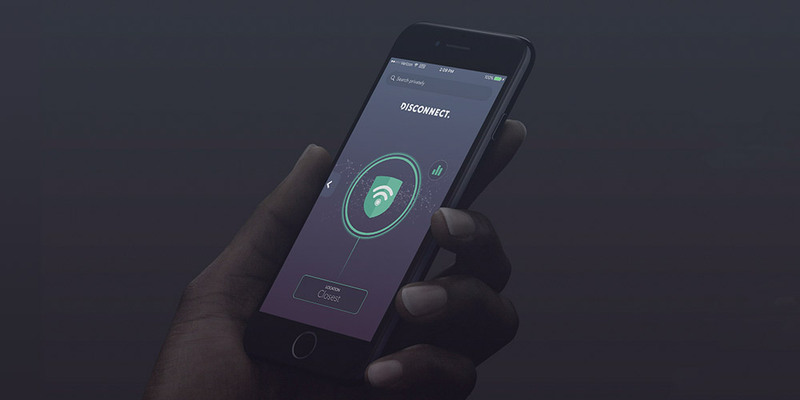 Enabling a VPN allows users to encrypt their online activity so no Internet Service provider, government entity, hacker or otherwise can access their personal data — net neutrality or no net neutrality. But this demand for security has created a massive influx of VPN options — not all of which are created equal. To help you sift through the clutter and find the VPN that suits your needs, we rounded up seven of the best VPNs, all on sale for a limited time. 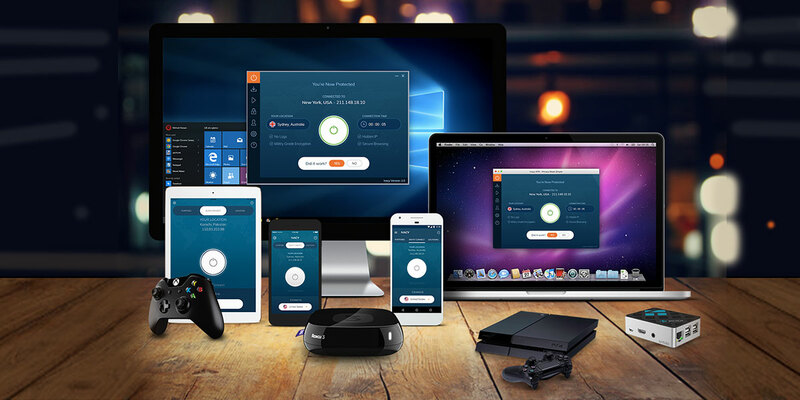 Named PC Mag's Top VPN of 2017, VPN Unlimited has made a name for itself by allowing users to encrypt their browsing data while tapping into unlimited traffic bandwidth and high-speed connections. 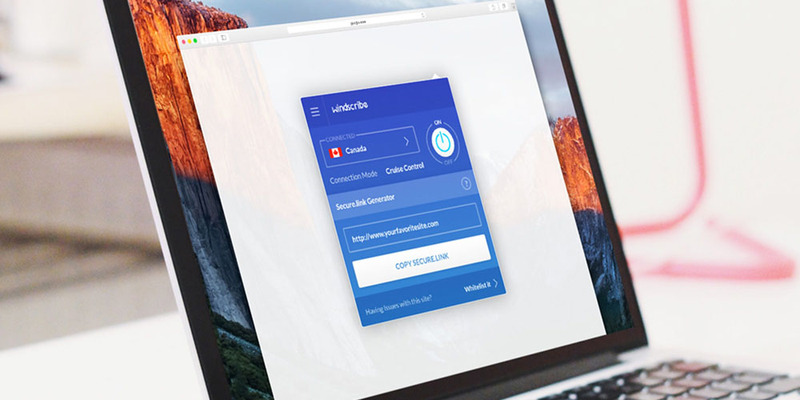 Plus, VPN Unlimited lets users browse on a variety of protocols, like OpenVPN, IKEv2, and KeepSolid Wise, which provides extended online freedom while you're surfing under the radar. Lifetime plans were on sale for $49.99, but you can get them today at a new price drop, lowering the final price to $39.99. While most websites use trackers to pinpoint which ads to show you, these devices, even at their most basic level, can spell bad news for your browsing speed and battery life. Disconnect gives these trackers the boot, allowing you to browse up to 44 percent faster, use up to 39 percent less bandwidth, and greatly improve your battery life. You can net a lifetime subscription today for only $49. 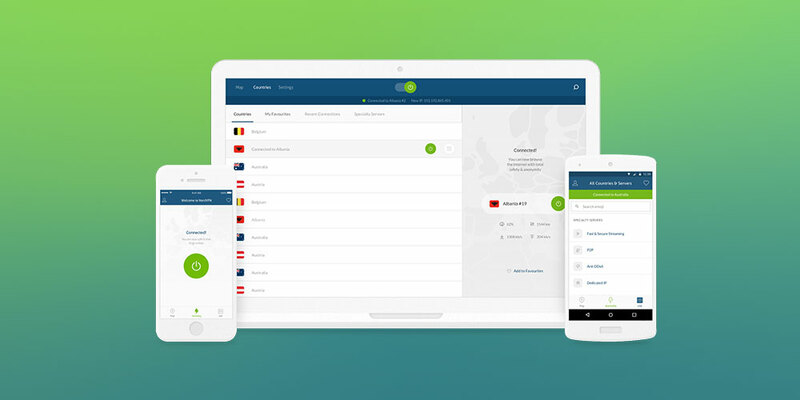 NordVPN is one of the most renowned security services around, and for good reason. They have over 3,500 servers worldwide, use double data SSL-based 2048-bit encryption, automatically shuts down your site if your VPN connection drops so your data is never revealed, and best of all, has a no log policy so your activity isn't recorded. You can grab two years to NordVPN today for just $69, over 75 percent off its normal price. If you fancy yourself an all-out techie, you're going to want a VPN that covers all of your devices. 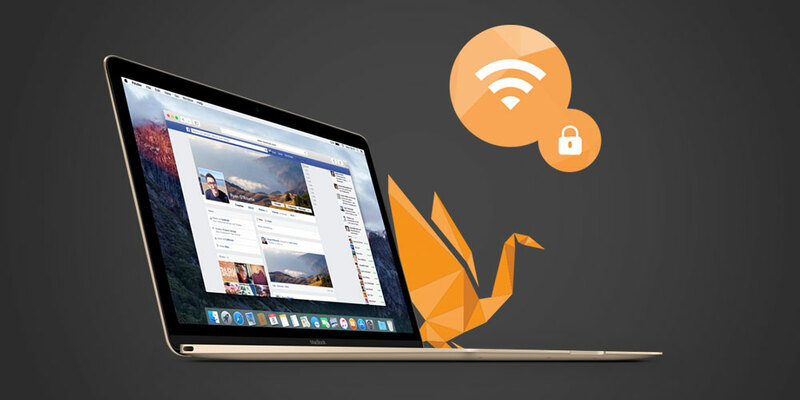 Thankfully, GOOSE VPN offers encrypted online communications and private browsing on an unlimited number of devices simultaneously. Five-year plans are available today for $34.99. When it comes to protecting your privacy, you can never be too careful. 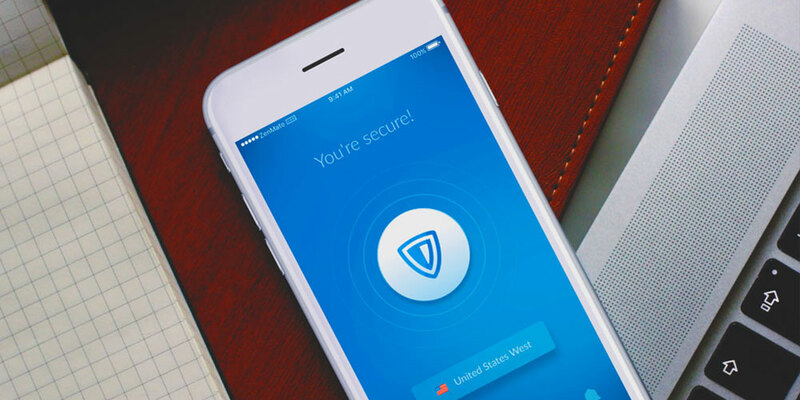 On top of encrypting your browsing movements and removing ads and trackers from your browsing, Windscribe includes a top-notch firewall that engages if you ever lose connection, shutting down any windows of opportunity for malicious forces to break in. Lifetime Pro plans are on sale for $69. 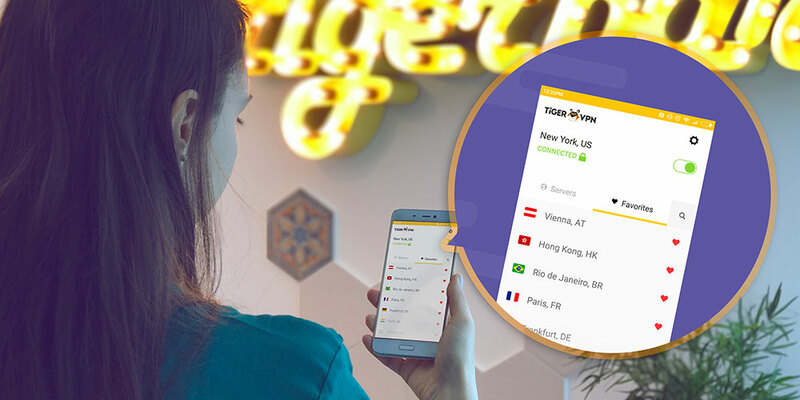 Boasting military-grade encryption, high connection speeds, and access to 15 VPN nodes spread across the globe, TigerVPN gives you lifetime access to the safe browsing essentials at a price that's tough to beat. Lifetime plans were on sale for $49.99, but you can sign up today at a new price drop, lowering the final cost to $34.99. You'd be hard-pressed to find a VPN that can match the number of servers Ivacy VPN brings to the table. With a lifetime plan, you get access to more than 450 servers in over 100 locations worldwide, allowing you to sidestep browsing restrictions and surf in peace even when you're traveling abroad. You can sign up today for $39.99. If usability is more your thing, ZenMate boasts features that make surfing the Web incognito easier. Most notable is its browser extension, which allows you to easily switch between proxy locations to access any content you want, wherever you want. Lifetime subscriptions are on sale today for $49.99, more than 90 percent off the usual price.